The following article is the third part of an interview with Satomi Matsuhashi (3rd dan kendo). 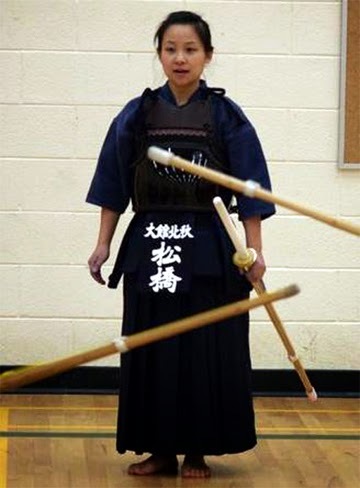 In this article, Ms. Matsuhashi talks about an unpleasant moment in kendo. Question: Do you still do kendo now, in Canada? Matsuhashi: Yes, I do. A little bit but it is more teaching. Question: For our readers, can you tell us where? Question: You volunteer to help instruct the kids' kendo class at Nikka Gakuen. It is very far for you to travel. Did you look into other kendo dojos near where you live? Matsuhashi: Yes, I did. Well, I looked into one kendo club near my house first. However, I did not like the impression I got from the instructors. Question: What happened, if you don’t my asking? Matsuhashi: They were sort of looking down on me with an elegant* attitude. That bothered me. 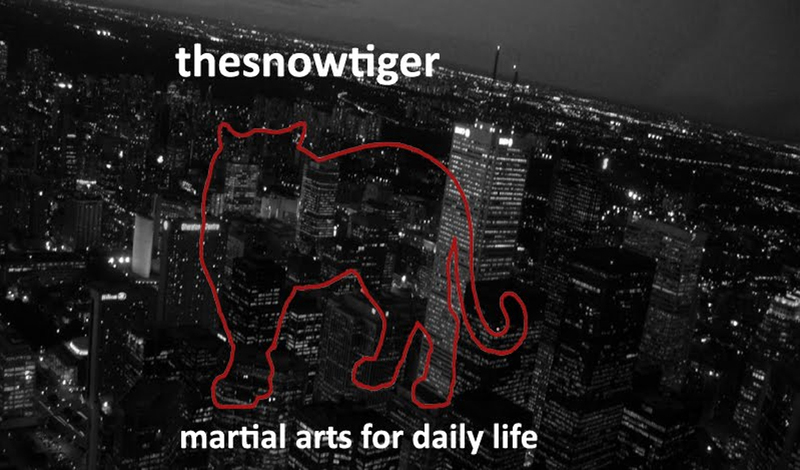 But what bothered me much more is when they quickly changed their attitude towards me as soon as I told them I am from Japan, I was trained in Japan, and have a 3rd dan from Japan. Those three points changed their impression of me significantly. I could not believe this. There were other visitors there at the same time as myself. And one of the instructors treated one other visitor with the attitude like "you are below me". There was no respect. Question: Can you give us more details of what happened? Matsuhashi: Well, when I arrived at the dojo, I approached one Caucasian guy first to see if they were still accepting beginners. He said no and pretended like he was too busy to talk to me. After a while, I again asked him if I could watch for a while. He said curtly, "I suppose so, but stay at the back as much as possible." I observed him bowing and greeting very nicely to the older senseis as they arrived, who were Japanese and Asians. l decided to approach to one older Japanese man who had a Japanese tare* because I thought he might be a person with a higher position in that club and hopefully could give me some better information. He was very polite and kind. He advised me to talk to a Korean fellow who was one of the instructors. He was standing with the Caucasian man who I had just talked to. The Korean man was polite and asked me general information, like if I have a bogu* to use, did I have any experience in kendo, and which Dan, if any, I had. So, through the conversation, they found out that I am originally from Japan, that I was trained in kendo in Japan, and that I passed Shodan-shiken in Japan. At this very moment, this Caucasian man said, "Oh, why didn't you say so?" I could not believe how much his attitude changed in a second! As we were talking, one university student came up to him (a Caucasian student), and asked if there were any openings in the beginners class. Of course, he was choppy* and gave him very minimal information and tried to get back in conversation with me by saying, "So, did you bring your Bogu? I have to learn some of your techniques from you…"
I am sure he has a higher dan than me and maybe with a title in this club. 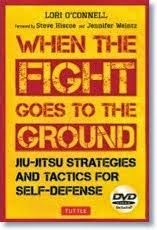 But this was not true Japanese budo spirit. It was very sad. Question: So, in your opinion, what values are important to learn through the study of kendo? Matsuhashi: Modesty, patience, and quiet wisdom. * cf. Nobility of thought and action. To mould the mind and body. Note the sixth article: to pursue the cultivation of oneself. If we think about the higher purpose of kendo, or any Japanese sword study, it is not to kill as many opponents as possible so that you can be the best around. You don’t need training to do that. For those of you who have read my interview with Kajitsuka Sensei, he put it perfectly when he said that the higher purpose of sword study (The Way of the Sword; ken no michi, ken dō) was, for warriors, the way “to grow a soul”. COMING SOON - PART FOUR OF THIS EXCELLENT INTERVIEW!